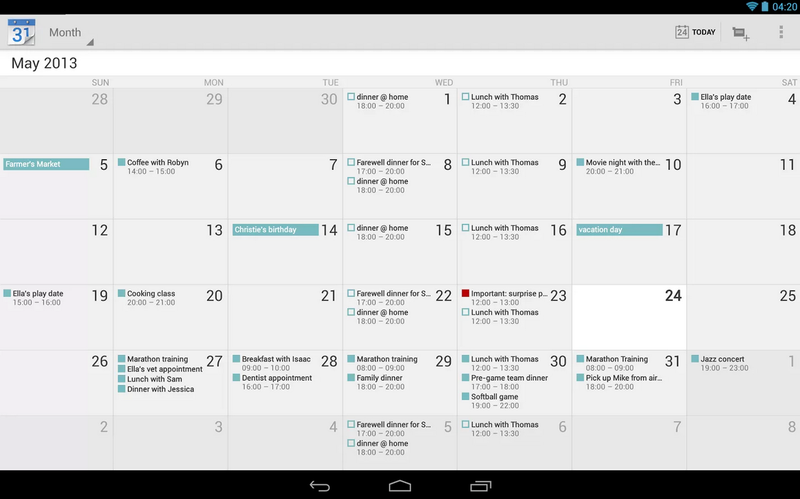 Today, Google pushed out a small but neat update to the Calendar app. Inside, Google has placed synchronized notification dismissals for those tired of old notifications and also addressed lots of bug fixes. The synchronization feature may sound familiar, as it is also featured in other Google apps, most notably the Hangouts app. Once you view a message or dismiss the notification, it syncs across all of your other devices, making sure you aren’t wasting any time in dismissing the same notification multiple times. Go grab the newest update from Google Play by following the link below.